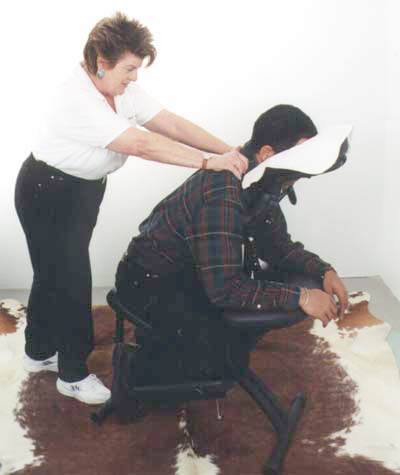 On-site massage is a short seated massage which comes to the workplace. It lasts 15 minutes, and covers the head, neck, shoulders, back, arms and hands. It uses no oil and the recipient remains fully clothed. Recent research shows that workplace massage reduces stress and improves performance. A study from the Touch Research Institute at the University of Miami showed that regular workplace massage increased alertness and mental performance, and reduced job stress. Cal Coastal Rural Development Co.